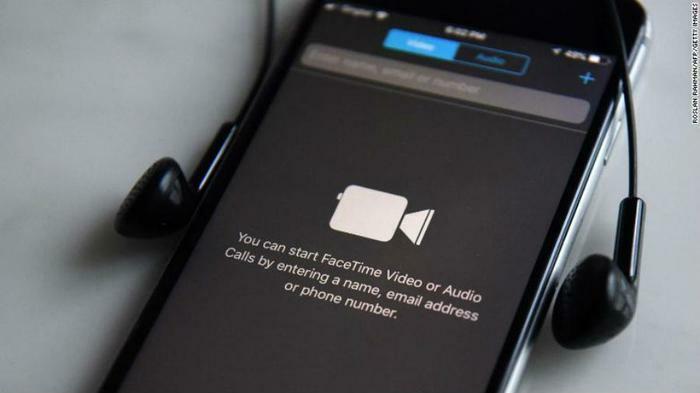 Apple has apologized for the FaceTime privacy vulnerability that became public news on Monday after having been discovered by a user and reported to the company more than a week prior. The bug allowed callers to hear the person on the other line before they agreed to accept the call. If the recipient tried to block the call or turn off the device, their video camera would automatically begin recording. That video would then be sent back to the caller. Apple disabled group FaceTime as a temporary fix, but only after reports of the bug had been shared widely in the media. The company had originally become aware of the flaw more than a week before it became public. On Friday, Apple said it will roll out a fixed version of the group calling feature next week. “We have fixed the Group FaceTime security bug on Apple’s servers and we will issue a software update to re-enable the feature for users next week," the company said in a statement. The tech giant credited the family of a 14-year-old boy who helped discover the flaw and report it to Apple. "We thank the Thompson family for reporting the bug. We sincerely apologize to our customers who were affected and all who were concerned about this security issue. We appreciate everyone’s patience as we complete this process,” Apple said. Earlier this week, New York state Attorney General Letitia James announced that her office would be opening an investigation on the bug -- specifically, Apple’s lag time in informing consumers of the flaw.